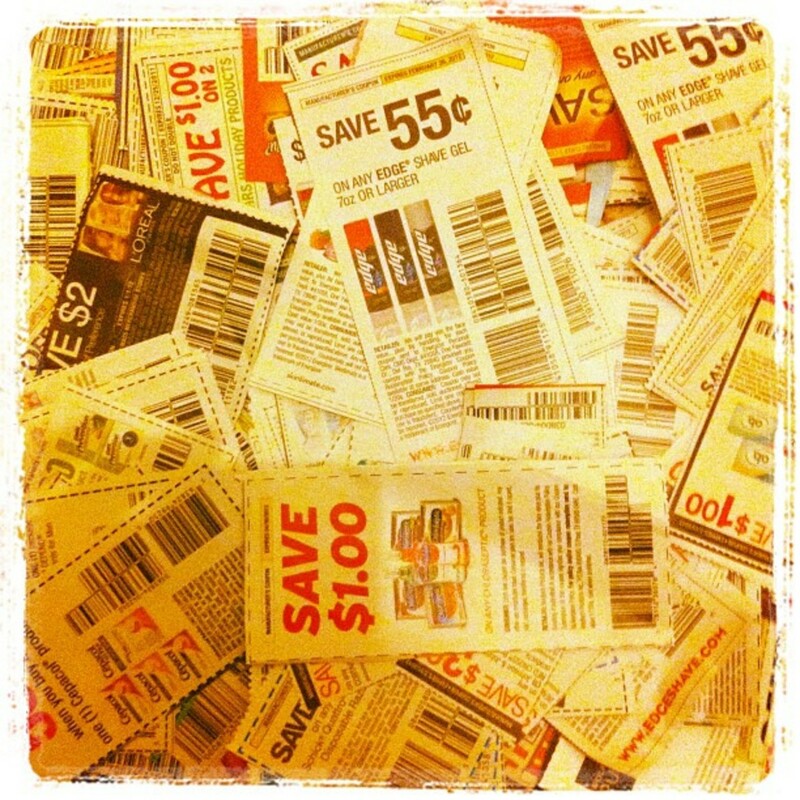 With the rising popularity of reality shows like Extreme Couponing, more and more people are searching online for coupons. You can take advantage of this trend by submitting coupon codes online for your own store, thereby promoting special offers and increasing sales. Give your online store a boost with coupon codes and reach your business goals this year!There are many sites that allow you to post promo codes, and having yours available on multiple coupon search websites will increase the number of people who find and try your offers. According to eMarketer, 53 million adult Internet users will use online coupons in 2014. Creating high-quality backlinks is another important reason to use coupon code sites. Backlinks are defined by Marziah Karch from About.com as "hyper-links pointing to a particular webpage." Google Pagerank is an algorithm used by Google Search to rank websites in its search engine results—the higher your PageRank, they higher you show up on a Google Search. Your PageRank is determined by your website's popularity based on a number of factors including the number of trusted websites that have links to your page. Building up backlinks from websites that have high PageRanks themselves is very important to boost your site's popularity and to show the major search engines that your online store is relevant. Coupon websites make great sources for high-quality backlinks and also increase the amount of people viewing and sharing your special offers. 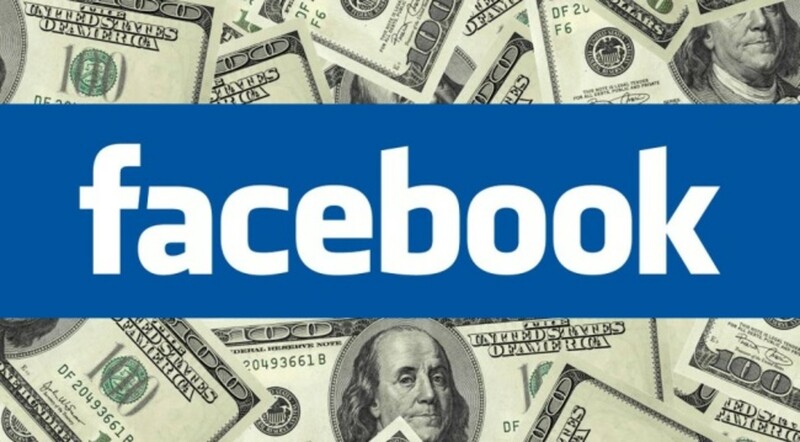 RetailMeNot.com has a huge following of 1.7 million Facebook users who "like" its page and is just one of many great coupon forums. You can submit your new coupon codes to this list of sites. If people like your offers, they may share them with their friends on Facebook and other social media, increasing your sales. Here are my favorite sites to which you can submit promotion codes and coupons. If you have any favorites that are not listed here, please leave them in the comments! RetailMeNot is one of the largest coupon code sites. To submit a code, move your mouse above "My Account" in the top right-hand corner to open the drop down menu. Click "Submit a Coupon" and follow the instructions. The Mommy Insider is a parenting and lifestyle blog for mothers. To submit a code, hover your mouse above "About/Advertise" in the menu bar and click "Submit a Coupon Code." Follow the directions. Coupons.ca is a Canadian site. 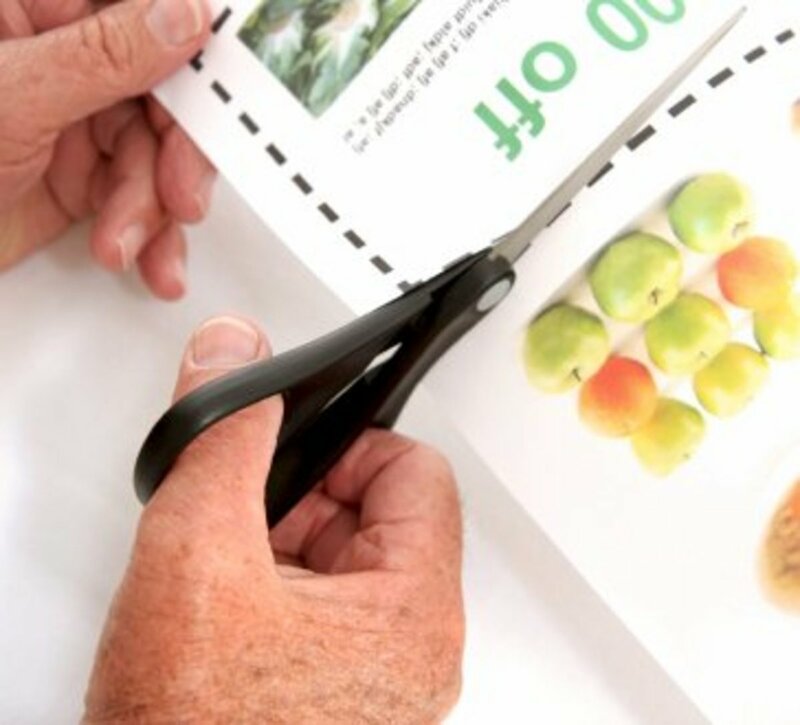 In addition to the usual features, it allows users to sort through new, expiring, and free shipping coupons, so those are all good categories to keep in mind when designing your promotions. When you visit the site, look for the box titled "Add Your Coupon," and follow the instructions. 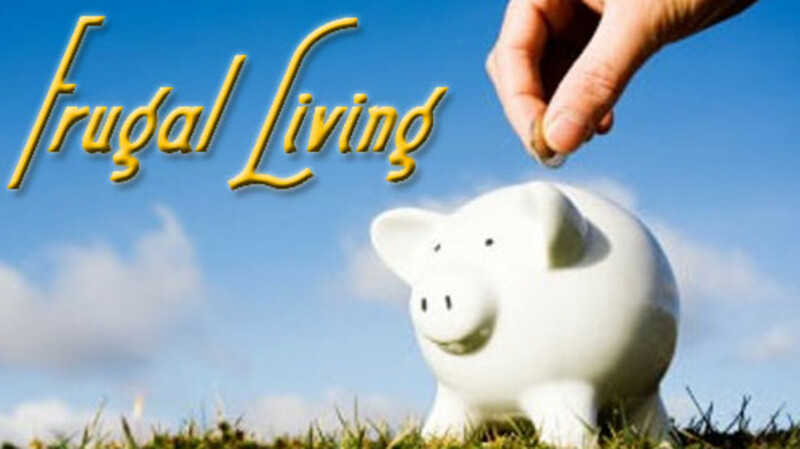 Promotion Code is a website that includes a blog on saving money. It also allows users to set up alerts for specific brands, guaranteeing that they know any time a new promotion for that brand is posted. To post your promotion, click "Add Code" from the menu bar. If the menu bar only shows "Directory" and "Search," your window is too small—open it full screen, and the option will appear. 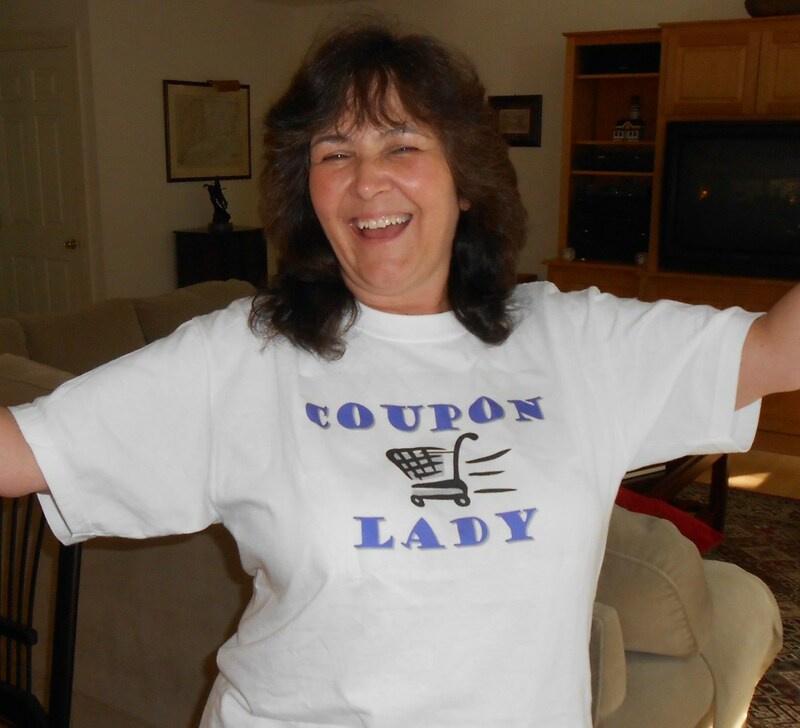 CouponGreat allows users to browse categories including cash back deals and free samples. To submit a deal, scroll all the way to the bottom. Click either "Submit a Coupon" or "Submit Local Coupon," depending on which applies. I Love Coupons is an Australian site. To post your coupon, look at the tabs on the top right side of the screen and click "Post Coupon." Coupons and Deals is a UK coupon site. To submit your coupon, click on "Submit Deal" in the menu bar. While there are some options that require payment, the free options will get you on the site and provide you with the backlink. 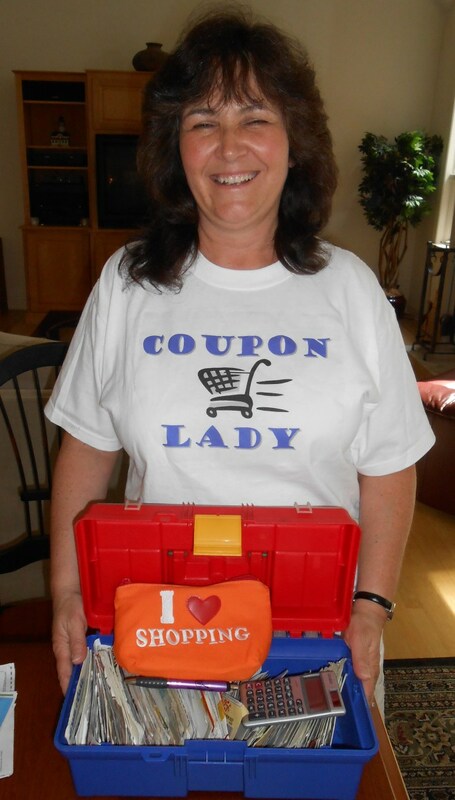 The Krazy Coupon Lady promotes not just the coupons, but the extreme couponing lifestyle. There are actually two ladies behind the site, and they also have an eBook that they claim will "change your lives." To submit a code, click on "Coupons" in the menu bar, then look for the box titled "share a coupon" in the upper right corner. The best way to focus your marketing efforts locally is by creating mini cards or folded business cards and handing them out around town. 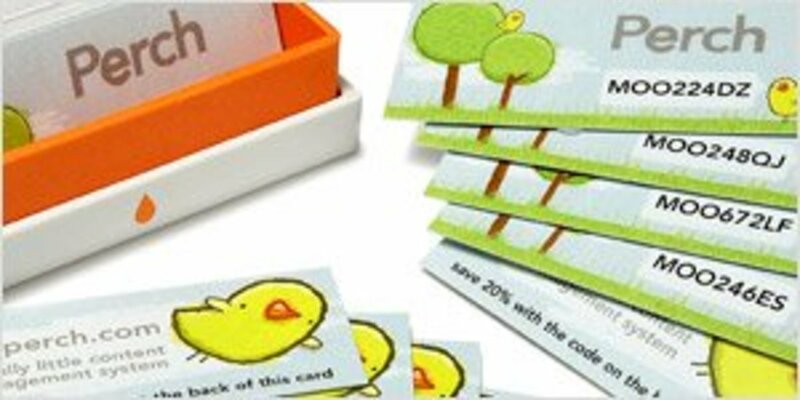 Moo.com is little online printing company that I use to create mini cards. They have some great-looking designs that you can use, or you can create your own by uploading pictures and editing the text. If you choose the second option, you can easily import your favorite photos from social sites like Facebook, Etsy, Flickr, Picasa, and Smugmug. On the other side of the card you can add your business information, phone number, coupon code, and website. There are many customization options to choose from including font, colors, size, and text background. 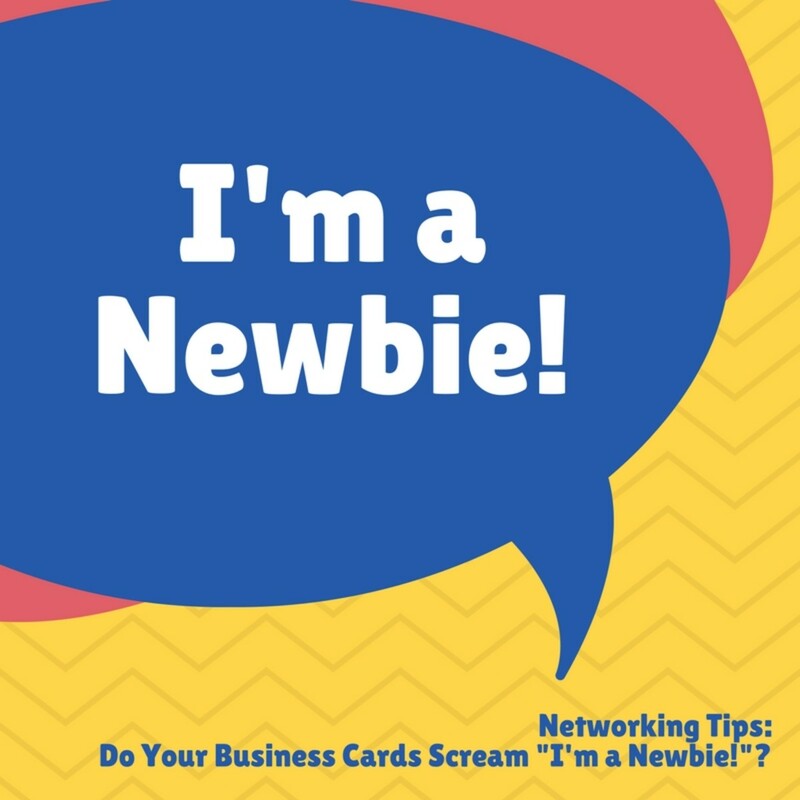 The best way to use business cards is to define your target market and focus your efforts on putting your cards in front of those people. Your target market will depend on what type of product or business you are promoting. Make a list of the type of people likely to use your products and services. For example, if your business is related to nutrition and exercise, you would list things like outdoors enthusiasts, healthy parents, runners, cyclists, gym goers, doctors, etc. The next step is to make a list of places where you can find the type of people who would be interested in your company. Using the health and nutrition example, you can find the types of people in the previous list in places like gyms, health food stores, yoga studios, stores that have a fitness equipment section, coffee shops, etc. Next is the fun part! You get to go around to these types of places and reach your target market. Visit these businesses and ask to leave a couple of cards with a special discount for their customers. Most places are happy to display your cards. The only time one may have a problem is if you are competing with it directly, perhaps by selling something that it already sells. After you have reached your target market, you can start advertising to other areas as well. Sometimes you can get away with setting up your cards in busy public areas without asking. The best places to try this is the airport, public libraries, restaurant bathrooms, colleges and universities in their student lounges, mall food courts, waiting rooms (auto repair shops, doctor's offices, hair salons etc), magazine stands, grocery carts, and as many other places you can think of. Another great way to get your business cards and coupon codes out there is to send them with your shipments to customers, gifts to friends and family, and any other piece of mail you send out. Family and friends are usually willing to help (if they need further convincing, you can try baking them some cookies) by bringing your cards with them to their workplaces or churches and handing them out to their friends. You can also enlist younger people to bring your business cards to school with them. How many coupon codes do you provide for customers in one year? Very grate tips and guide for me. Thanks a lot. My site here get back all coupon codes from stores. 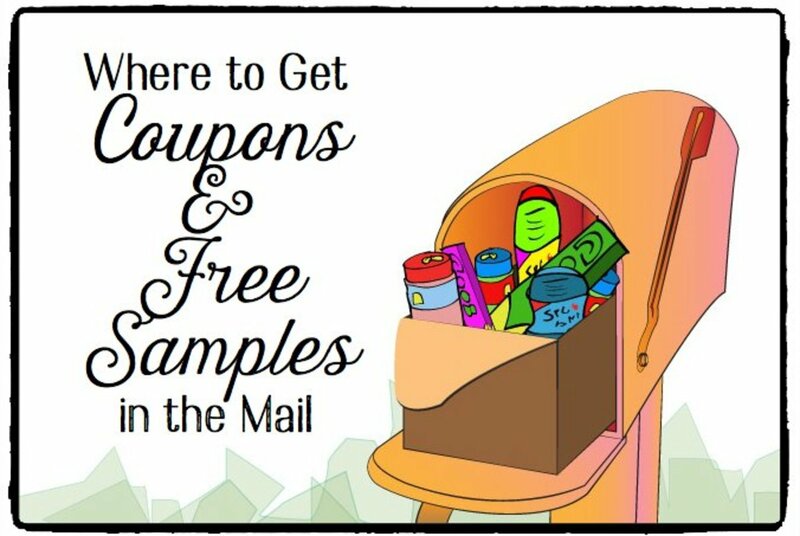 There are many coupon and deals websites also submit to Thescount.com any coupons. http://www.webpicked.com should be on that list somewhere. It's a good coupon website.. Though some sites weren't very well designed (no fault of yours of course), overall I found your links VERY useful and appreciate the time you took to even list the exact location to go to in order to submit a coupon code. Thank you! Would be great if you can add http://www.coupondaddy.in/submit/ as well. I just found one more site for Indian retailers. I know another site that can submit coupons & earn rewords: http://www.promopro.com/ community. Nice list and informative post. thanks for share. Thanks for the great list. I'm going to work on http://www.supersexystuff.com this weekend and get a few coupon codes out there! Thanks!